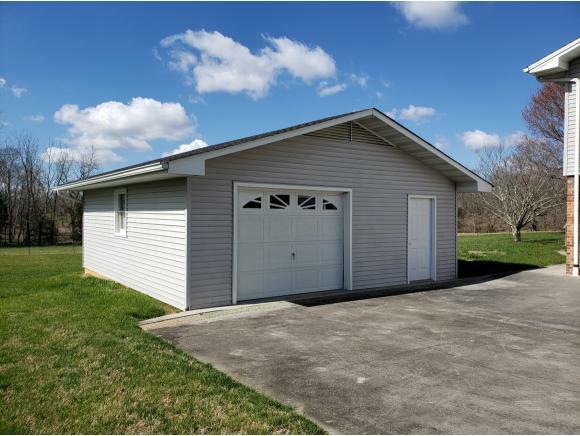 111 Knollcrest Drive, Jonesborough, TN 37659 (MLS #418850) :: Highlands Realty, Inc. In USDA approval zone! Super terrific house! It is in an amazing neighborhood. 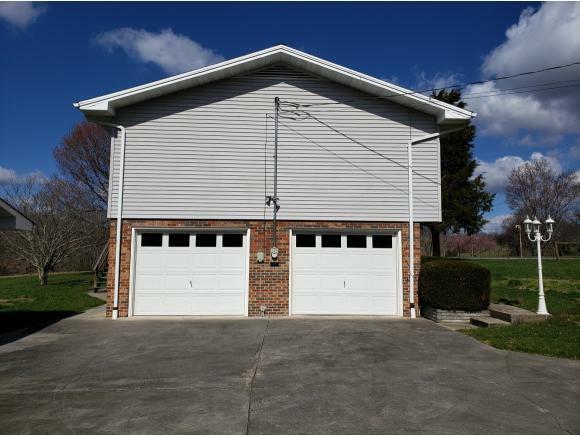 Quiet , peaceful, houses spaced apart, pasture land behind it. Just perfect. The neighborhood is MAJOR plus, you will feel it immediately. 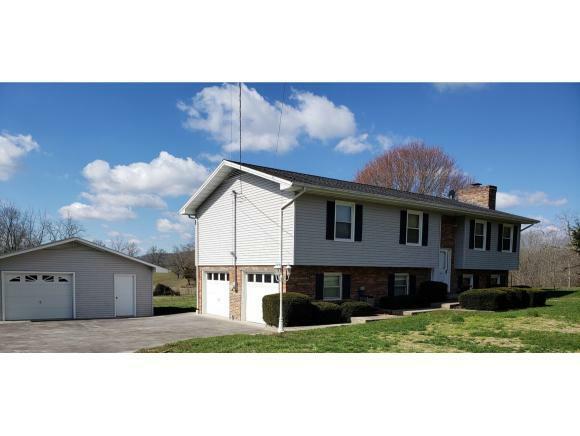 Well maintained home, 3 bedrooms, 3 baths, Den in basement with fireplace. 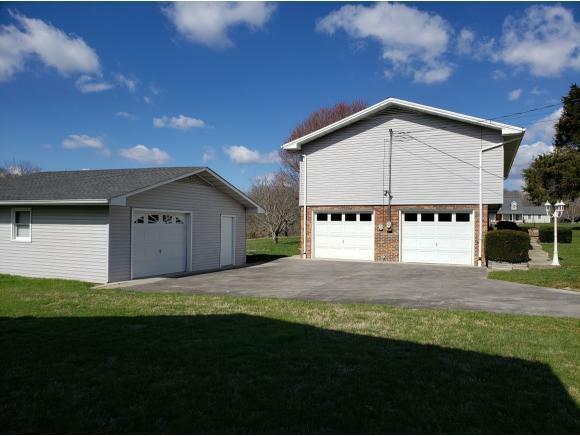 Not only does it have a 2 car attached garage, but it has a detatched garage/workshop as well. Level lot, back deck, just lovely. ****** Currently getting ready for an estate sale. Scheduled for first week in April. Until this is completed, the house has a lot of "stuff" in it. (especially the detatched garage). If you can see beyond this, make your appointment and go and see it. If not, it may be gone by the time you get there. There is a current appraisal on house and it is priced below current appraisal. Great value, great house. Home warranty included!